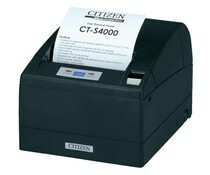 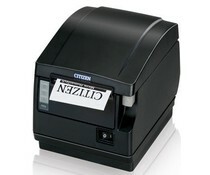 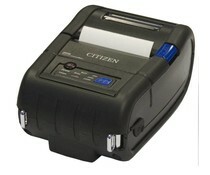 Citizen Systems Europe has now been providing printers since 1964. 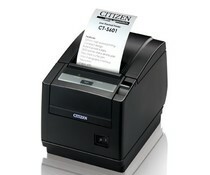 The company is a wholly owned subsidiary of Citizen Systems Japan and part of the Citizen Group of companies, famous for its watches and timepieces since 1930. 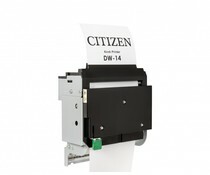 Citizen Systems Europe produces a comprehensive range of printing solutions and designs its machines to meet the specific needs of each application. 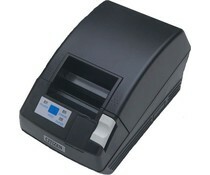 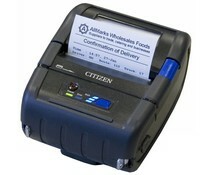 The range includes tough, contamination-resistant label printers for industrial environments and compact desktop and portable POS units for retail. 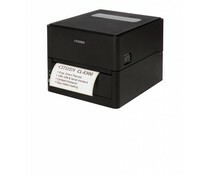 Citizen is at the leading edge of printer design, delivering ‘best in class’ printers that cannot be beaten for speed, compact size, and energy efficiency. 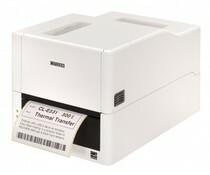 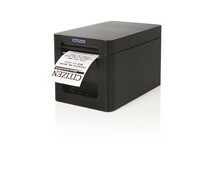 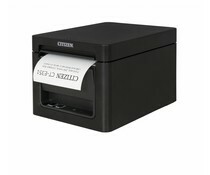 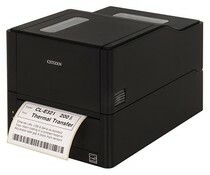 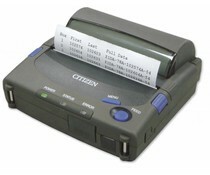 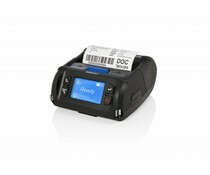 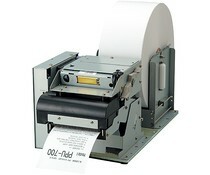 The CMP-30 provides mobile printing options for receipts up to 3 inches wide. 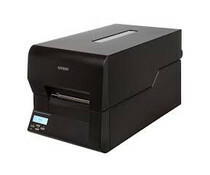 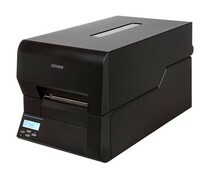 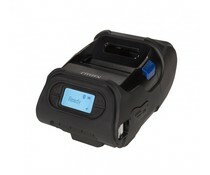 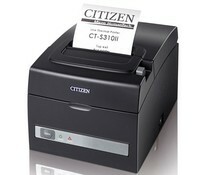 The CMP-30 has Bluetooth and WiFi technology and will make sure that printing is very easy and quick. 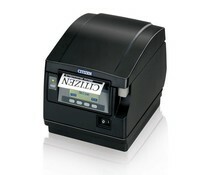 The CMP-20 is designed for simple use and easy to operate. 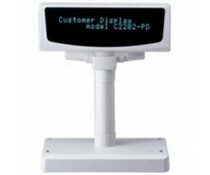 Combined with a durable, strong plastic case which is designed to take an occasional fall. 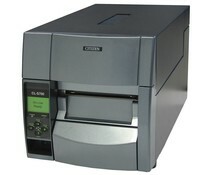 The unique 6-inch CL S6621is smaller and more efficient than any other comparable printer, the CL S6621 offers automatic Cross-Emulation, for easy integration and compatibility, and features our advanced Hi Lift™ mechanism.